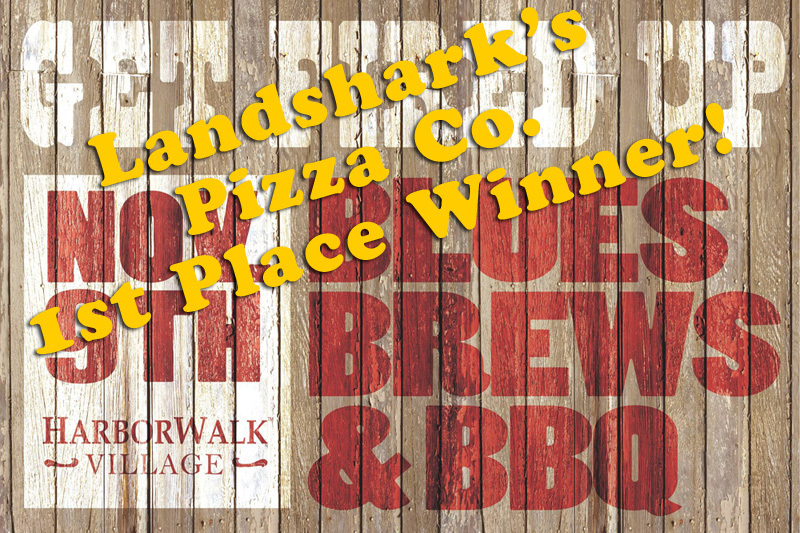 / Best Award Winning BBQ Destin FL / Landshark’s NBA ALL-STAR GAME & DAYTONA 500 Action Sunday RACETIME SPECIALS $8 Pitchers|$12 Buckets & More! 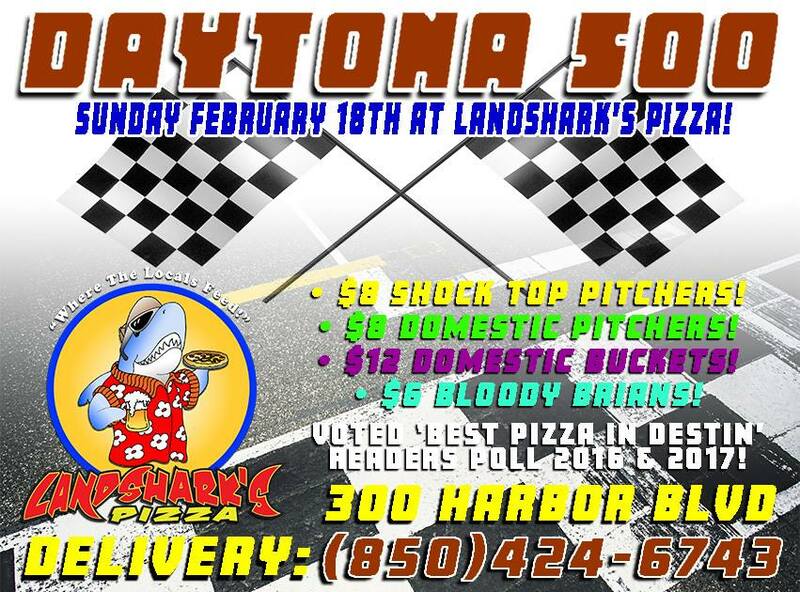 Landshark’s NBA ALL-STAR GAME & DAYTONA 500 Action Sunday RACETIME SPECIALS $8 Pitchers|$12 Buckets & More! 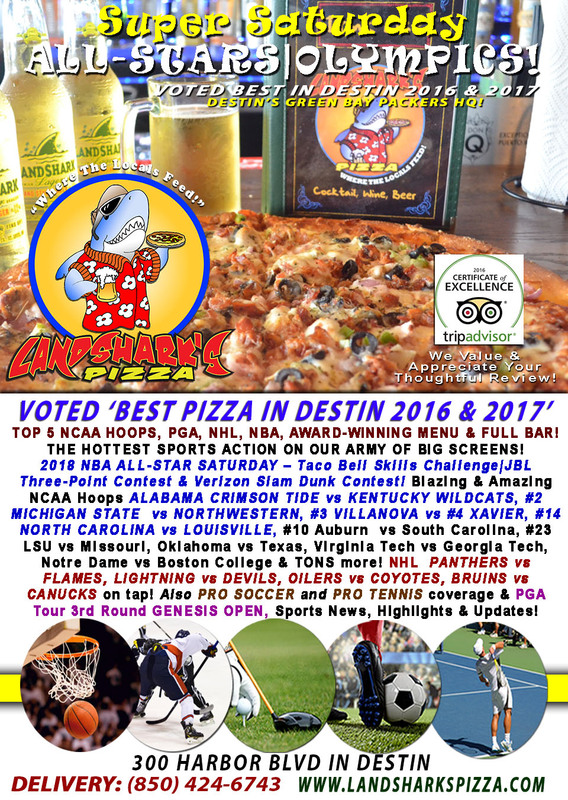 The 2018 Daytona 500 and NBA All-Star Game are gonna light up Sunday excitement in Destin at Landshark’s Pizza! AWESOME RACE-TIME SPECIALS DURING TODAY’S DAYTONA 500! 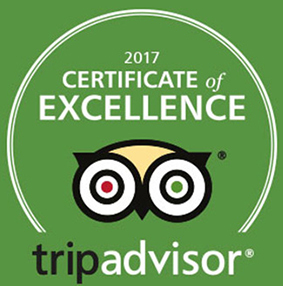 A huge menu of Award-Winning Pizza, Award-Winning Wings, Award-Winning BBQ, a Oven-baked Subs, Calzones, a smorgasbord of appetizers and a FULL BAR! 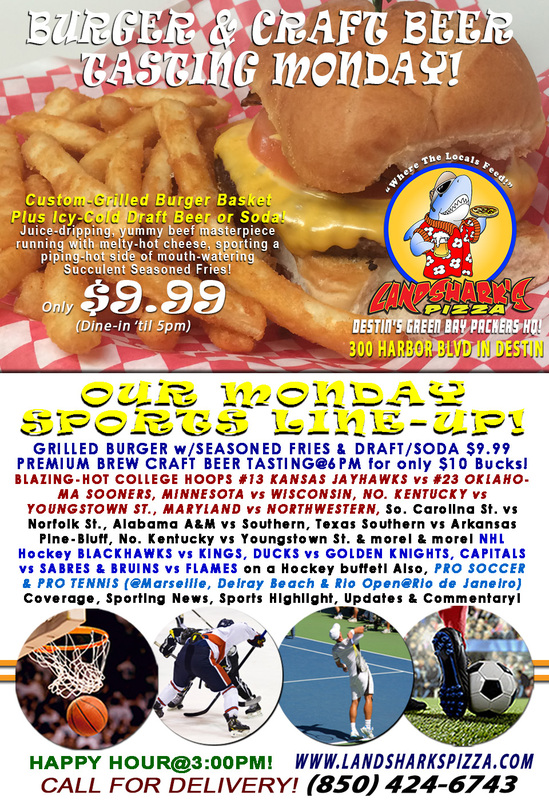 Smokin’ Hot SPORTS ACTION On Our Army of Big Screens – The 2018 NASCAR DAYTONA 500! The 2018 NBA ALL-STAR GAME! 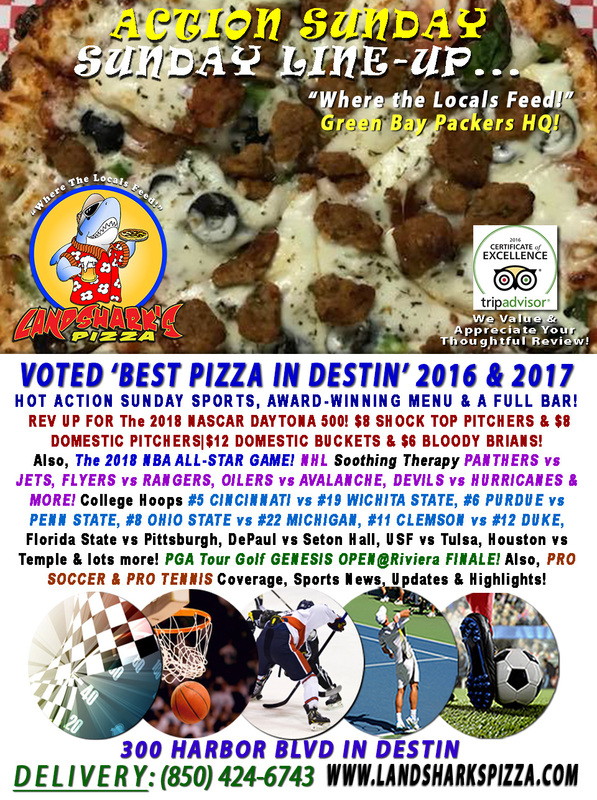 Exciting COLLEGE HOOPS with #5 CINCINNATI vs #19 WICHITA STATE, #6 PURDUE vs PENN STATE, #8 OHIO STATE vs #22 MICHIGAN, #11 CLEMSON vs #12 DUKE, Florida State vs Pittsburgh, DePaul vs Seton Hall, USF vs Tulsa, Houston vs Temple & lots more! PGA Tour GENESIS OPEN@Riviera FINALE! NHL Hockey PANTHERS vs JETS, FLYERS vs RANGERS, OILERS vs AVALANCHE, DEVILS vs HURRICANES & MORE! Also, PRO SOCCER & PRO TENNIS Coverage, Sports News, Updates, Highlights & Analysis! 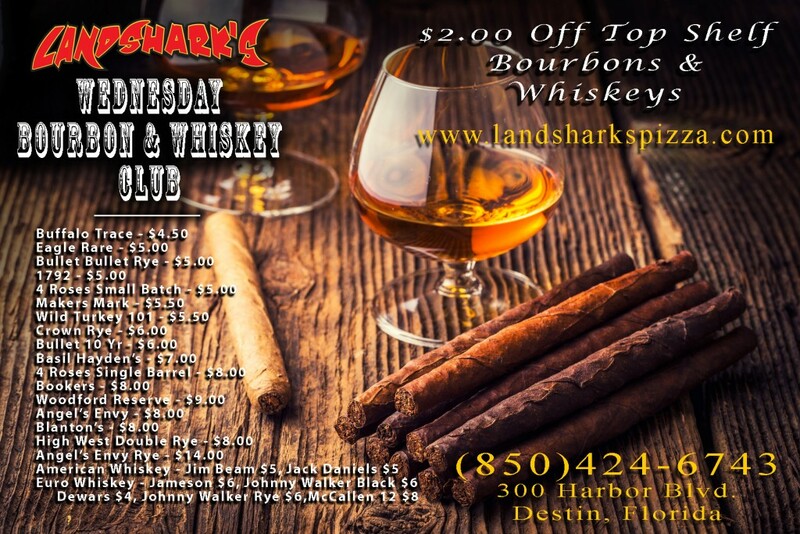 Previous Post: « Landshark’s Chow & Cheer ALABAMA CRIMSON TIDE vs KENTUCKY WILDCATS & TONS More for NBA ALL-STAR SATURDAY!